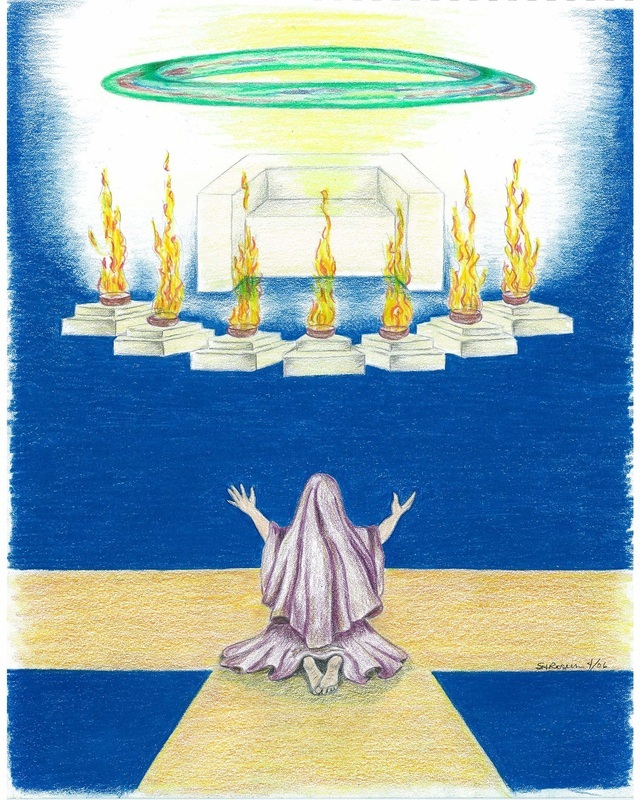 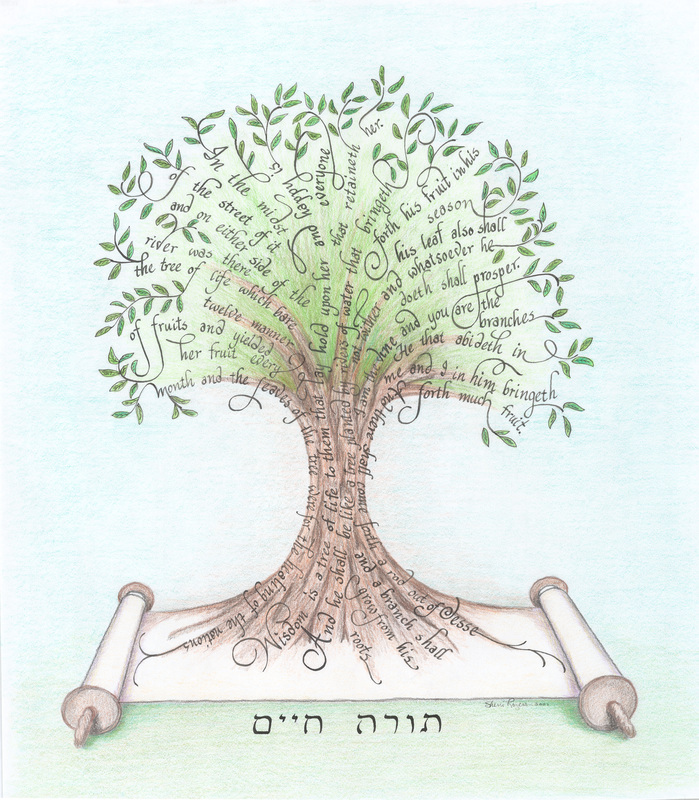 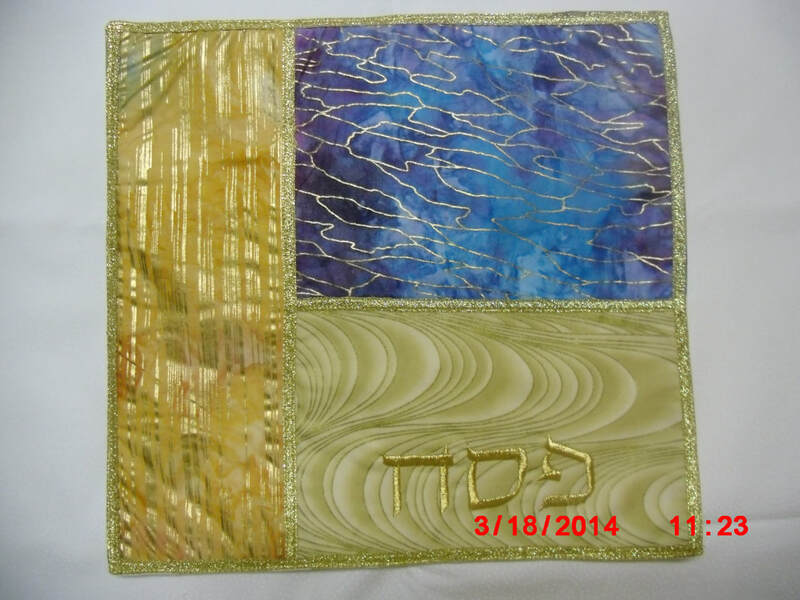 Torahlife Expressions is a gallery of creative ideas made into articles, garments, and art for the purpose of enhancing faith. 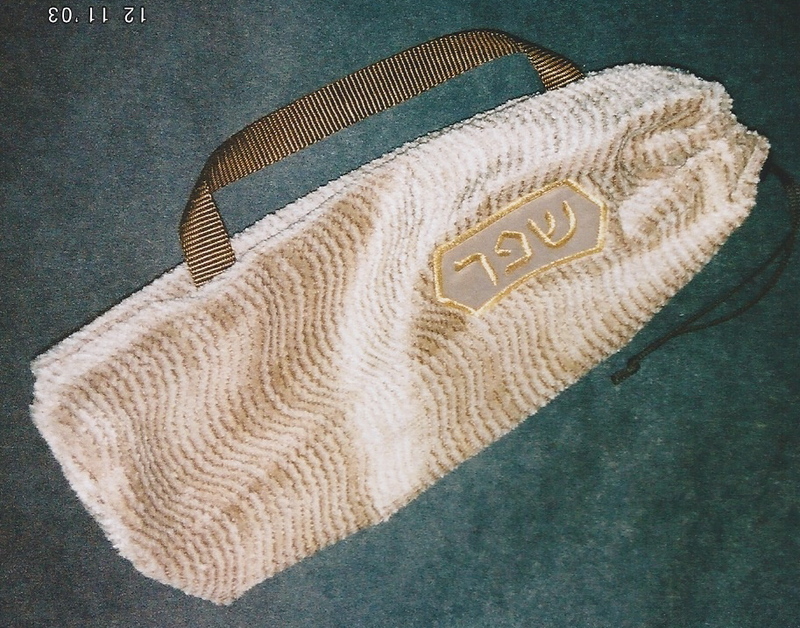 To see a larger image of an item, just click it. 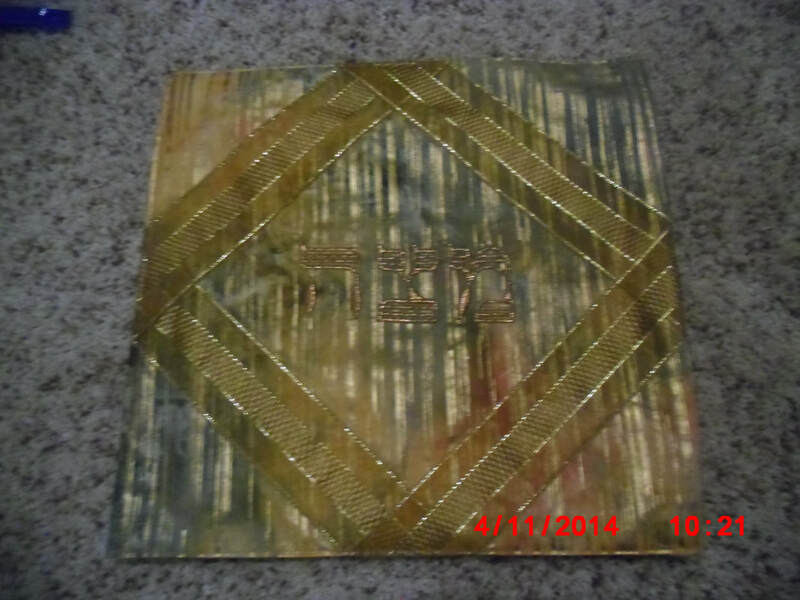 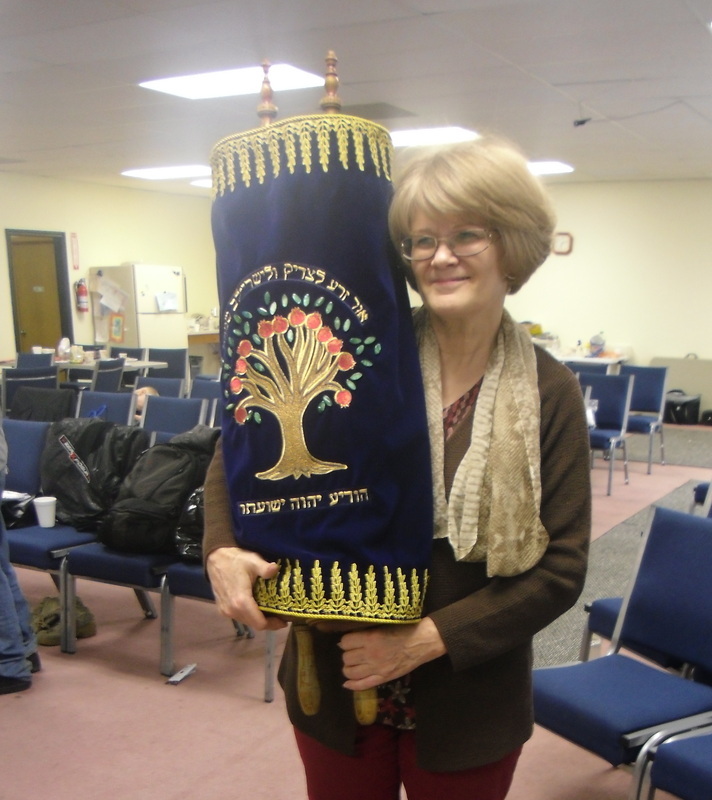 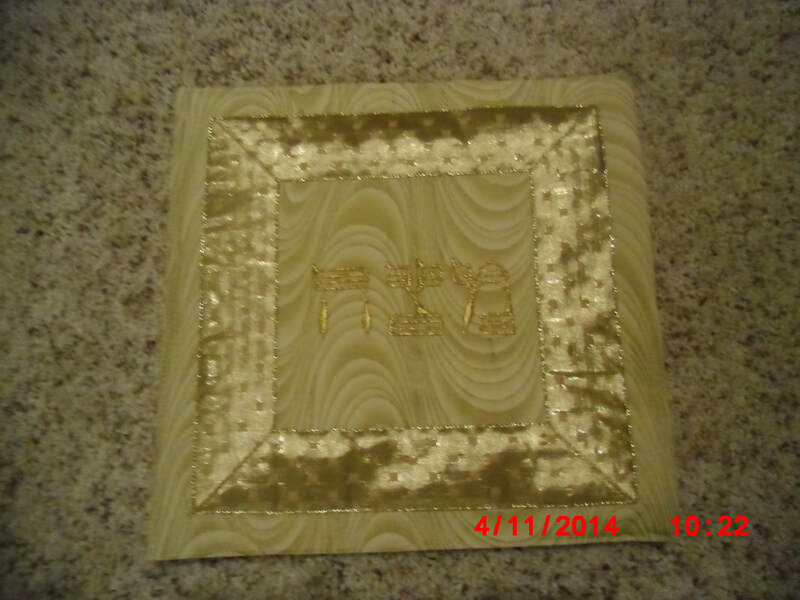 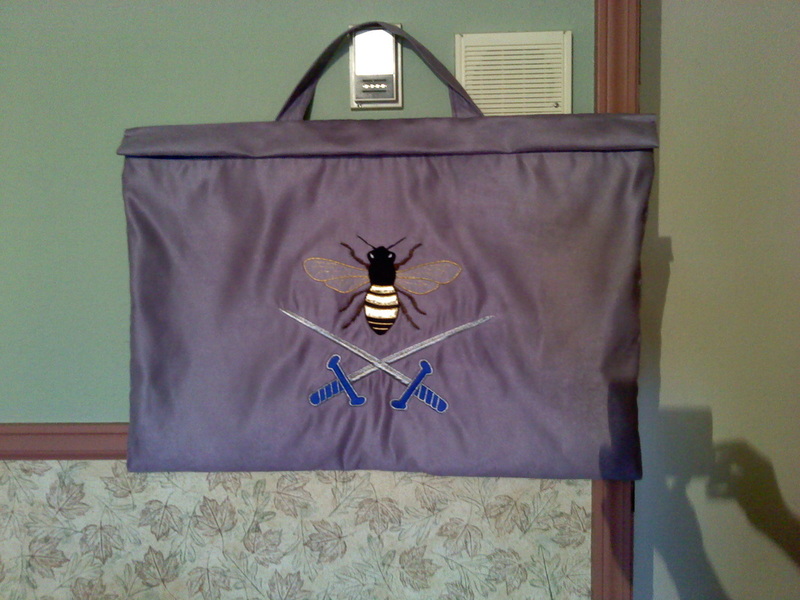 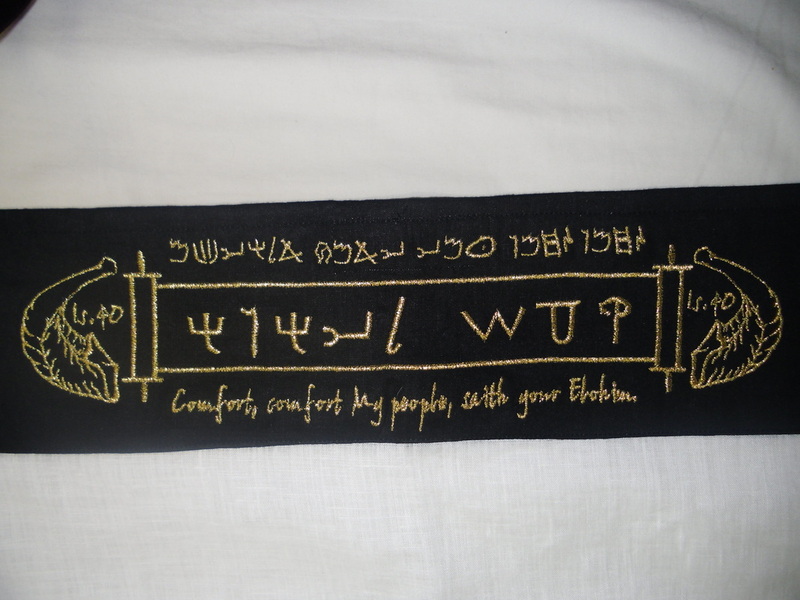 New Torah Scroll Cover, Designed and fashioned by me. 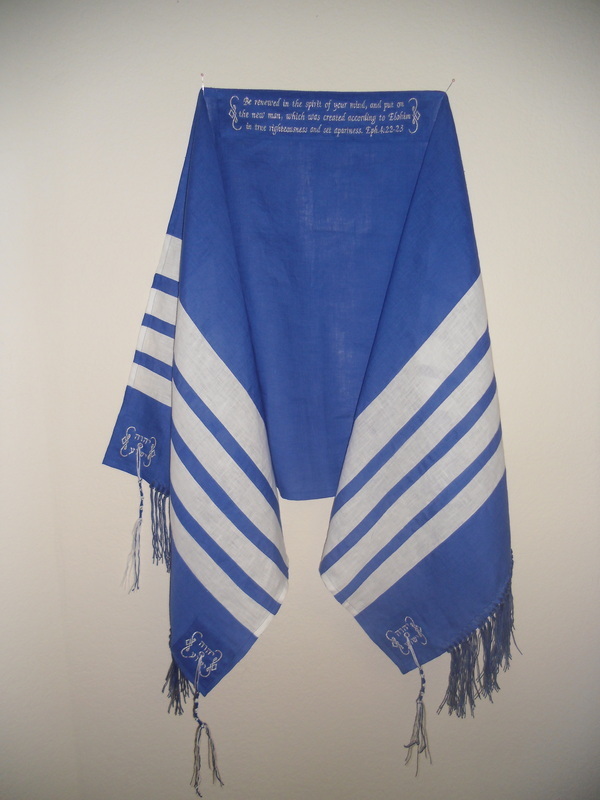 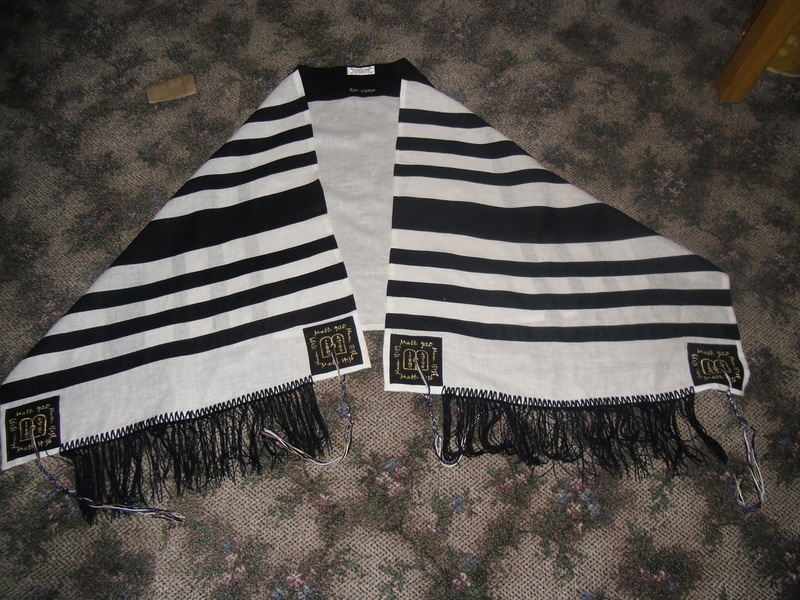 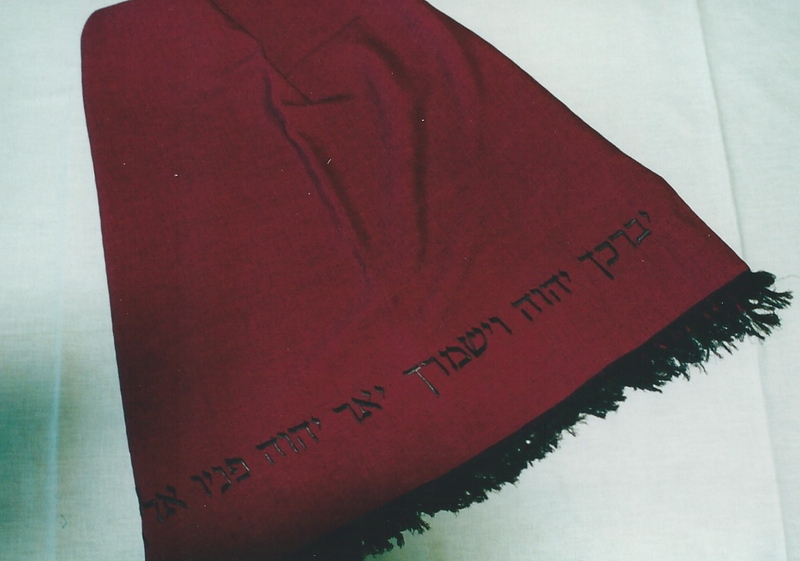 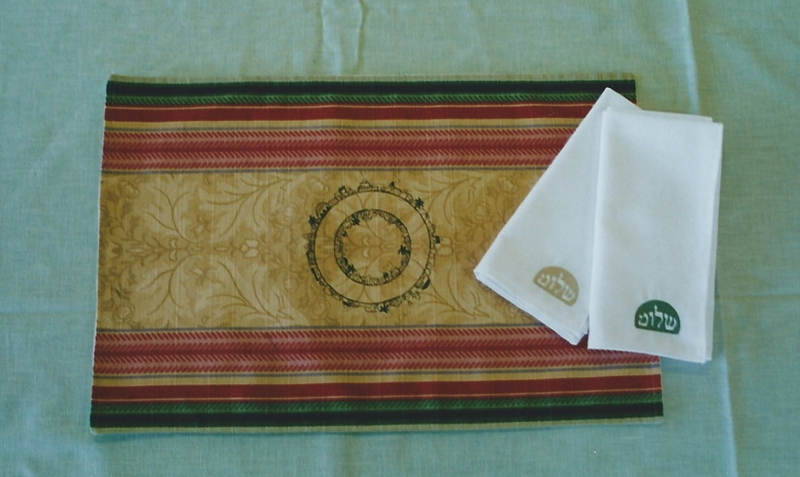 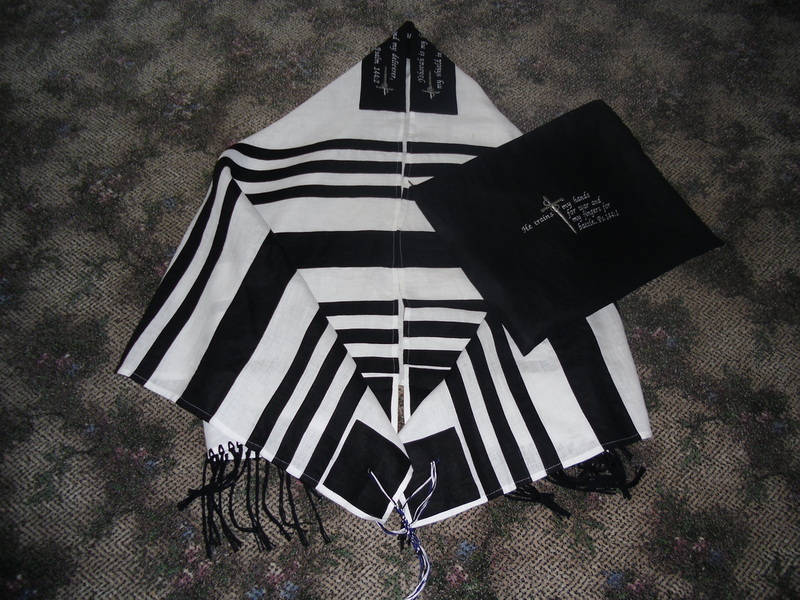 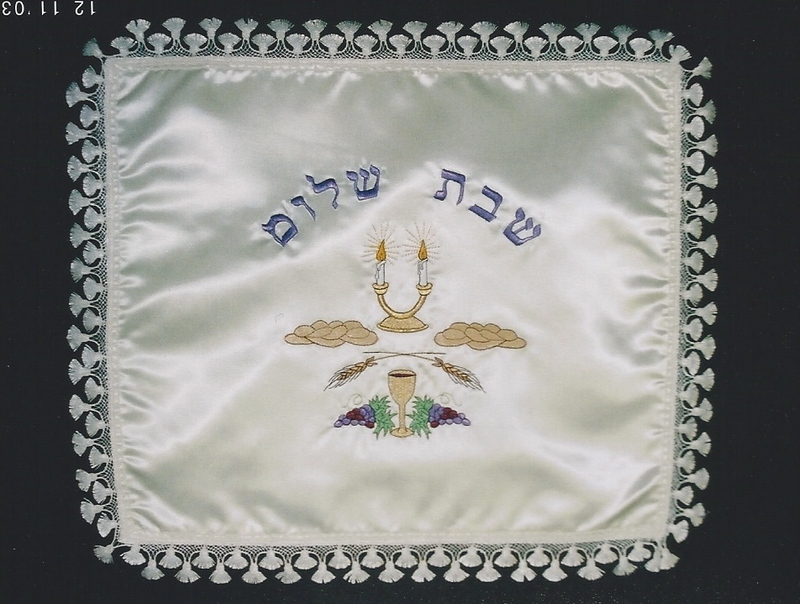 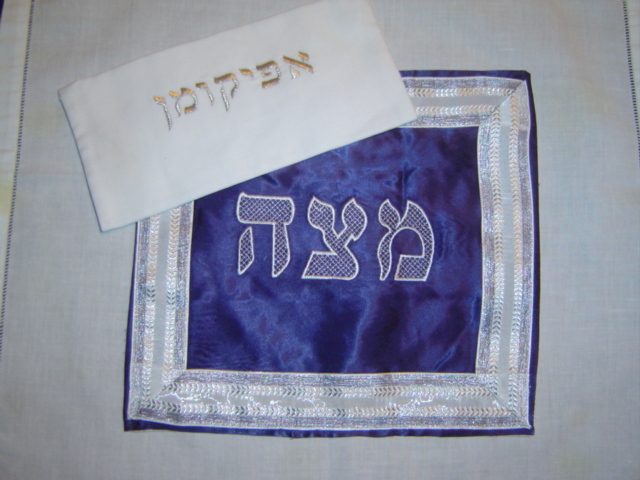 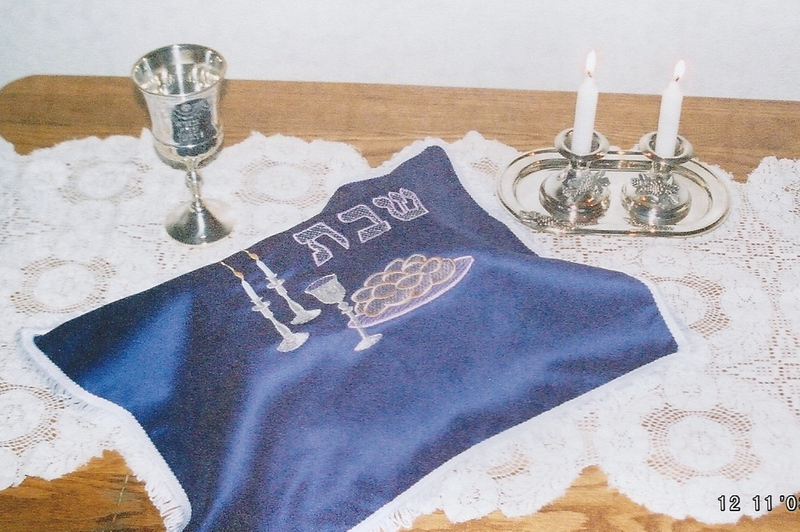 All garments are made by hand and include tehelet tzitzit. 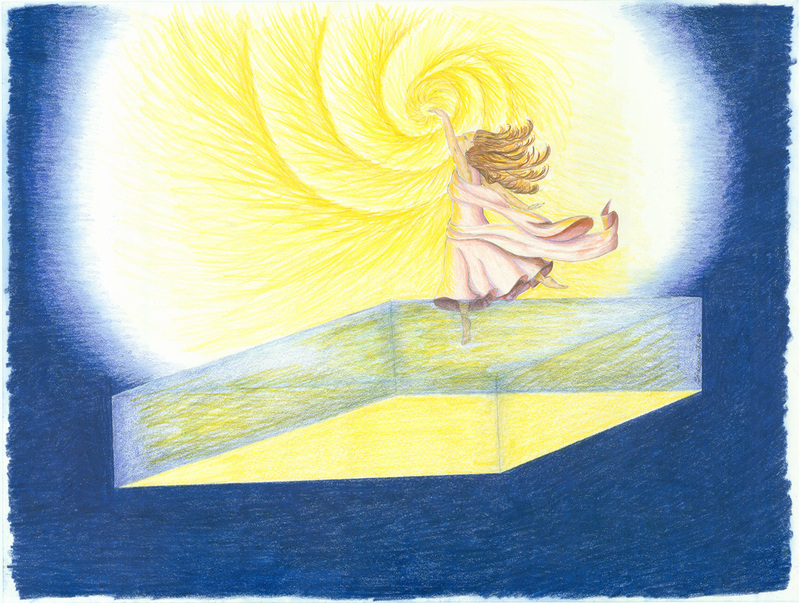 A sampling of artwork available in prints for purchase.